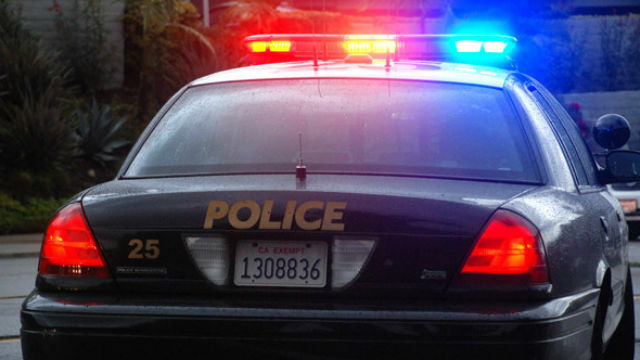 A 22-year-old man was stabbed through his car’s open window Sunday in City Heights, and the suspect was still at large, police said. The victim was sitting in his car on Menlo Avenue north of El Cajon Boulevard around 12:20 p.m. when another man approached the car and stabbed him through the window, San Diego police Officer Sarah Foster said. The suspect, described as man in his 40s, ran away. The victim was taken to a local hospital and was being treated for injuries that were not believed to be life-threatening, Foster said. Police were investigating the crime.